Outdoor Tiles, Outdoor Pavers Range by STONE-PAVERS are currently on SALE. Our Melbourne showroom covers Melbourne Metro and the Mornington Peninsula areas. Our range of outdoor tiles and stone pavers is the most comprehensive in the Melbourne Metro and Mornington areas and are sold at Melbournes best prices. STONE PAVERS specialise in stocking a wide variety of quality Outdoor Tiles & Outdoor pavers in the following varieties Bluestone, Sandstone, Granite, Slate and Travertine. These outdoor tiles are well suited for use as; driveway pavers, Patio paving or for tiling pathways around your home. We specialise in Driveway paving, pool paving and pool coping tiles and Patio pavers. 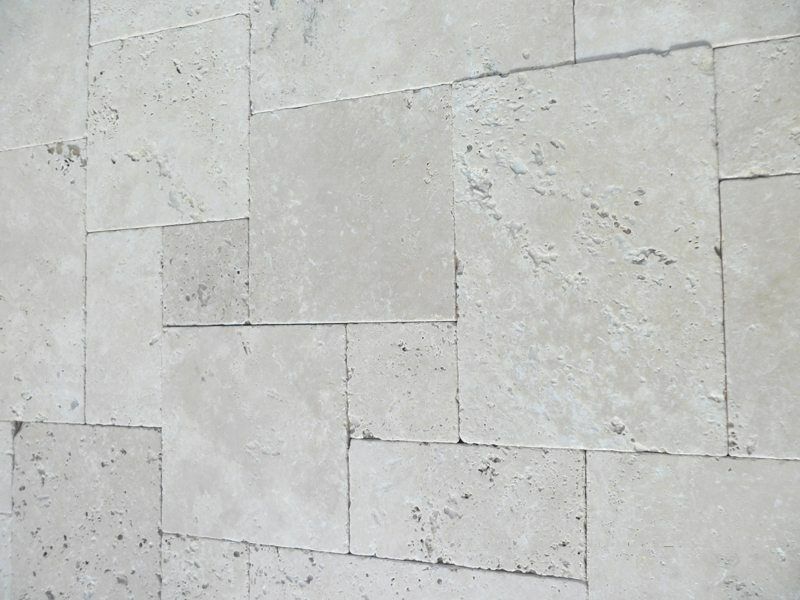 We are Melbourne’s premier outdoor tiles outlet, and we will not be under sold on any product of equal quality. We recommend ALL Natural Stone Outdoor Pavers and tiles be laid in MAPEI Granirapid adhesive. Stone Pavers are able to offer you the very best value for money because you are dealing directly with the importer/wholesaler. Visit Melbourne’s largest Outdoor Tiles showroom, see Melbournes largest range of slate tiles, sandstone pavers, bluestone pavers, stone cladding, stack stone and travertine tiles MEGA store. Where you will discover how natural stone flooring will lend distinctive character and quality to any home or building. We are Australia’s largest retailer of natural stone outdoor tiles & natural stone outdoor pavers. STONE PAVERS; Outdoor Tiles and outdoor pavers are sold direct to the public at wholesale prices. For your convenience, our showroom and warehouses are open 6 days a week. Stone Pavers employs dedicated industry specialists, such as qualified stonemasons, to help you make the correct decisions in our world class showroom. We are Australia’s No.1 stockist of genuine HARKAWAY bluestone pavers, bluestone tiles and stepping stones. Call us for your stone pavers, Driveway pavers, pool pavers and all outdoor pavers or pool coping. Remember we are No.1 in Melbourne areas for stone outdoor and pavers.